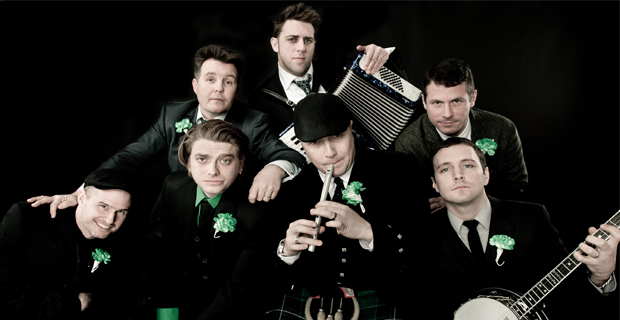 To celebrate the release of Going Out In Style, UTG has partnered with the Dropkick Murphys to bring you an EXCLUSIVE contest! Click through to find out how you could win a hoodie, autographed poster, and CD! 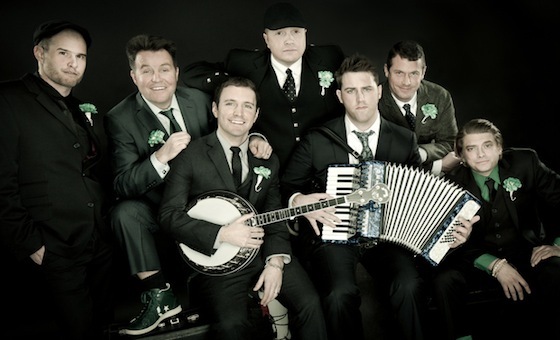 Rolling Stone is currently streaming a brand new song from Dropkick Murphys called “Memorial Day” that can be listened to by clicking past the link. This song is off the bands’ upcoming 7th album Going Out In Style.